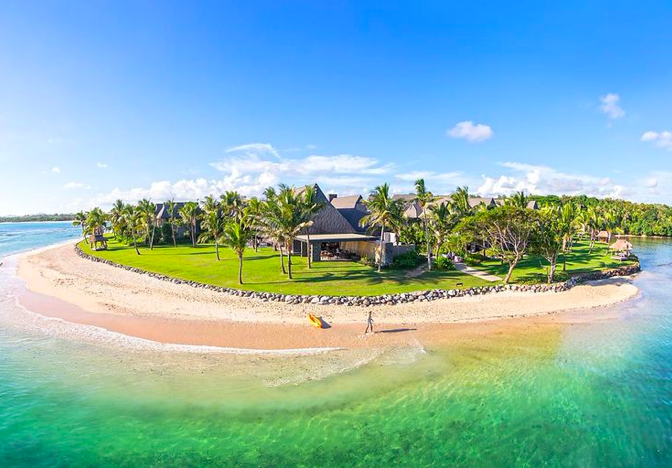 We promise that you’ll never forget your stay at the Intercontinental Fiji Golf Resort and Spa at Natadola Beach on Fiji’s main island. 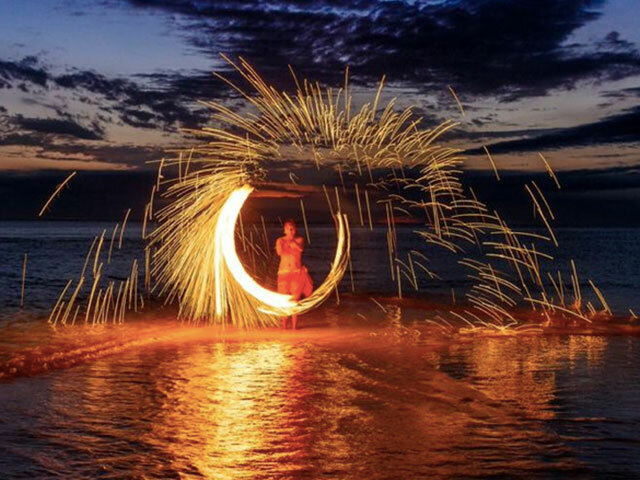 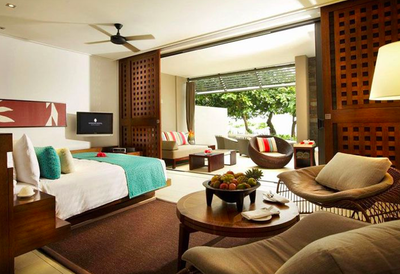 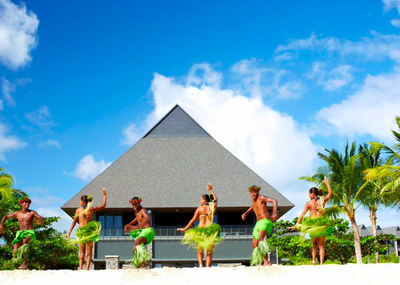 Are you searching for a truly memorable holiday experience? Whether you are looking to celebrate a honeymoon, anniversary or special occasion on the island, an executive escape from Sydney, or even a family holiday with kids, the Intercontinental has something for everyone. 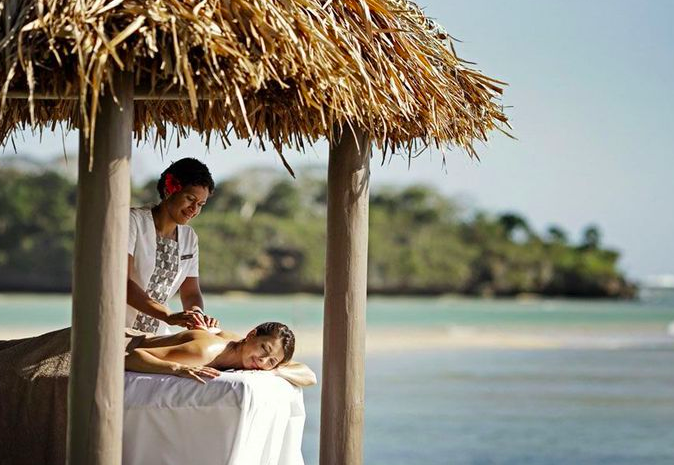 Relax on the island of Viti Levu’s white sand beaches, snorkel in its rolling surf, and enjoy world-class dining and luxurious spas. 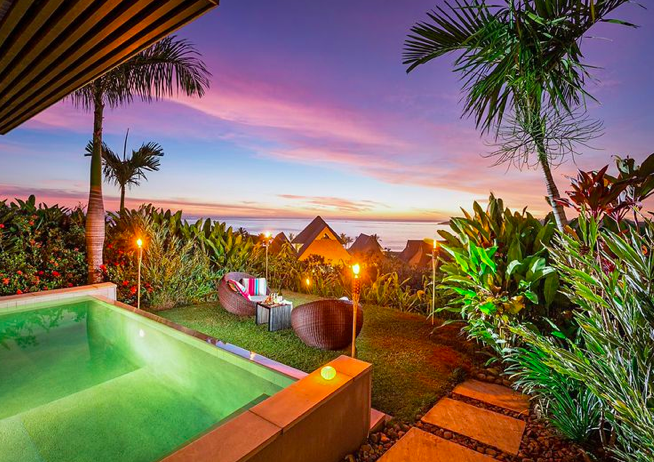 You and your partner can enjoy the hotel’s spectacular amenities, including an 18-hole championship golf course, four swimming pools, and outdoor bars ideal for star gazing. 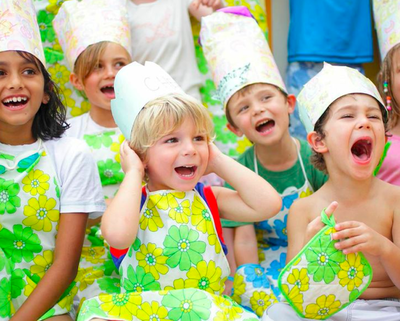 There’s a kids club for the little ones, too, and plenty of activities that the whole family can enjoy. 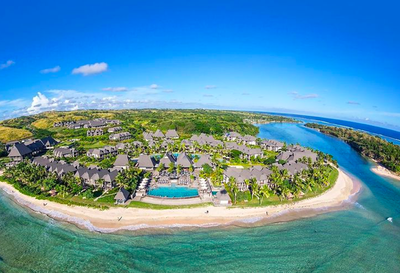 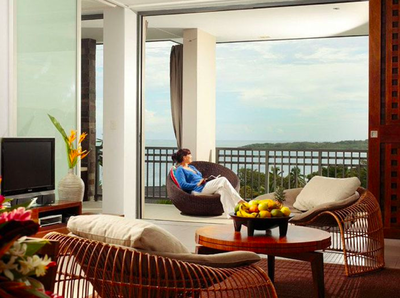 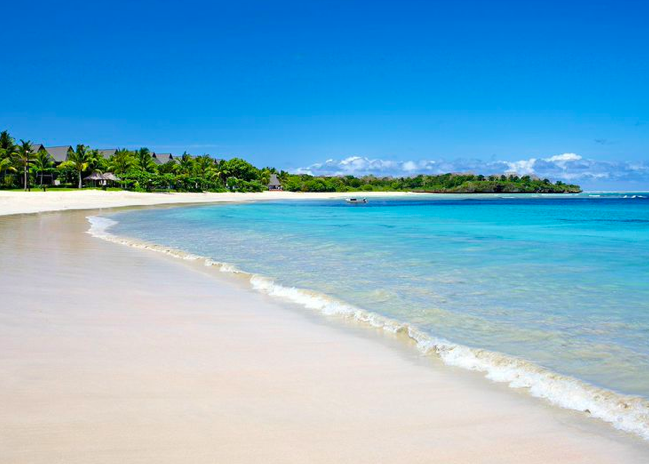 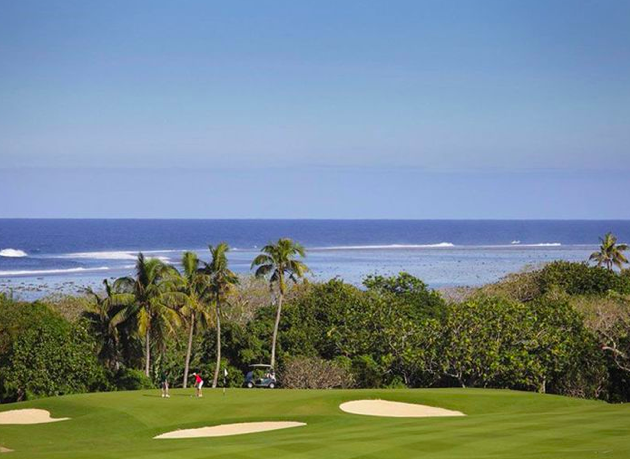 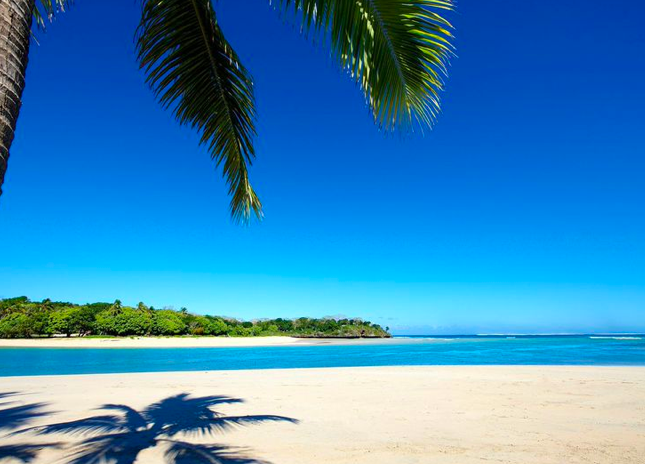 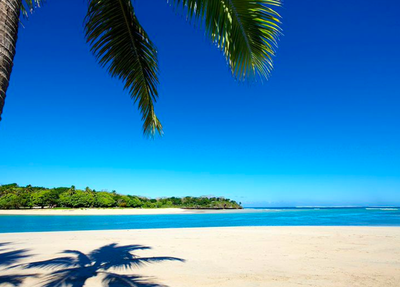 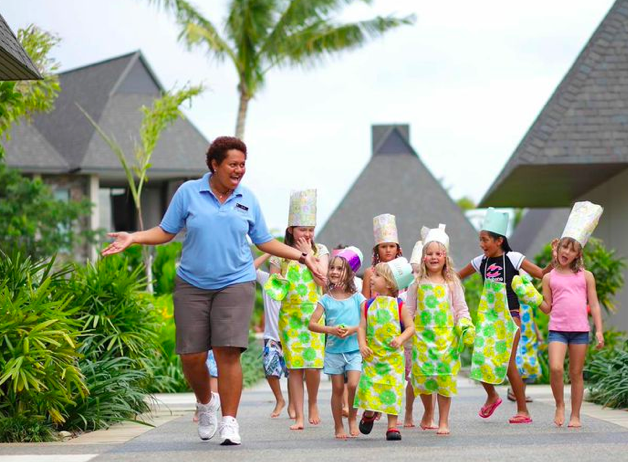 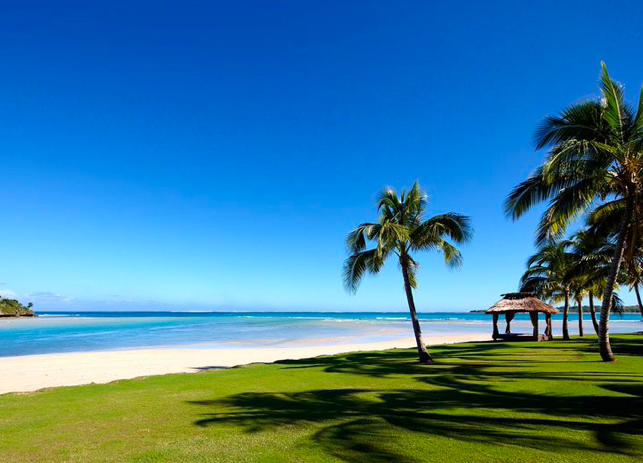 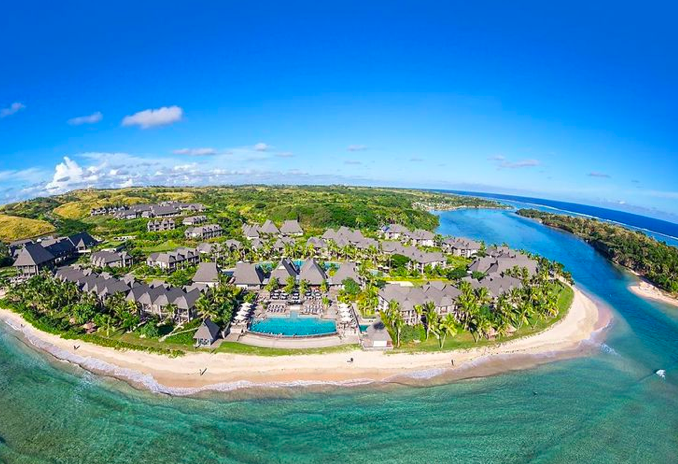 Forget your troubles, live in the present, and relax with the generous help of the InterContinental Fiji Golf Resort & Spa. 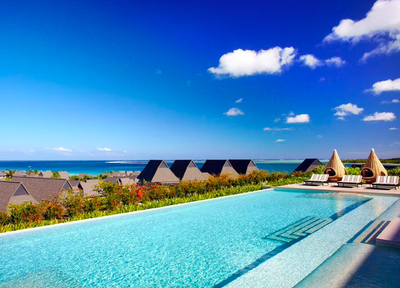 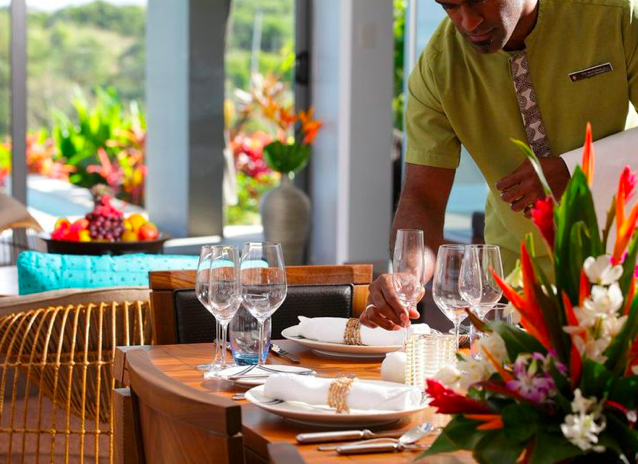 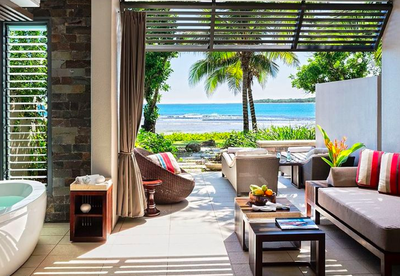 Located only 45 minutes from Nadi International Airport on Fiji’s Coral Coast, this five-star contemporary luxury resort is one of the most magnificent retreats in the South Pacific and the best resort in Fiji. Contact Absolute Luxury Travel, your Sydney travel agent, today to book the rest and relaxation you – and your family – deserve.